Home based business, investment or owner occupier? You be the judge! A rare opportunity to secure a unique property has just become available. 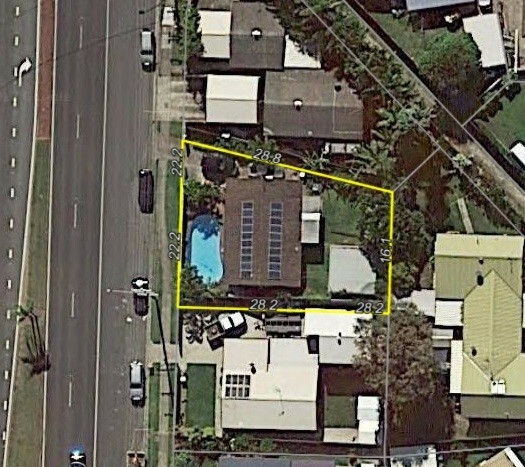 Apart from being within walking distance to the Warana beaches and the expanding Kawana Shopping World this 3 bedroom home also comes with extras that are rarely seen for such a sought after location. Boasting 2 large sheds in the backyard, this property is perfect for anyone who is after storage space, room to work from home or DIY project enthusiasts. The backyard also contains a patio area which is perfect for entertaining guests or work colleagues. This home has wide side access with an in-ground pool at the front of the property perfect for those warmer months. With such great location and an array of unique features, there are endless possibilities to what this home offers. 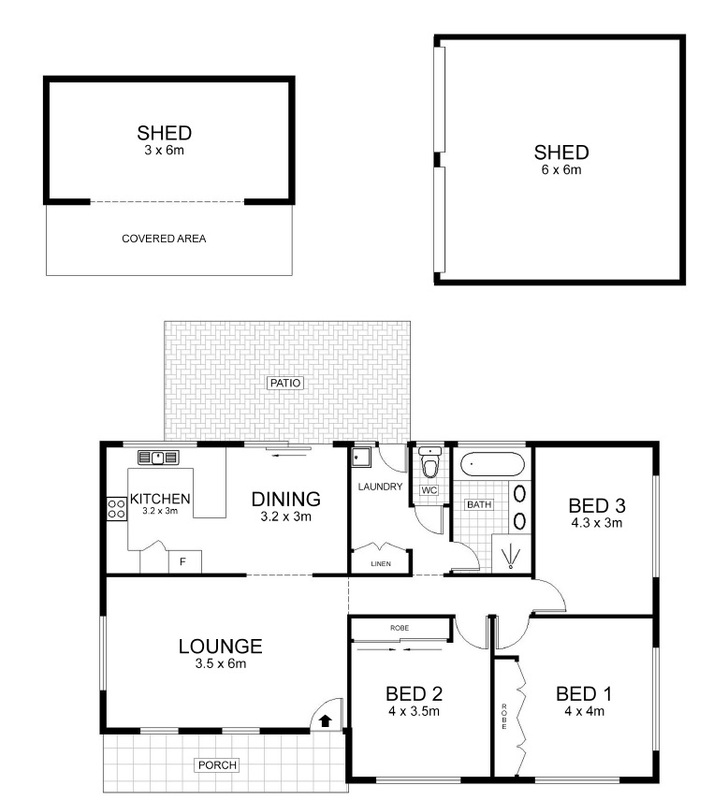 A property like this with all these features and possibilities will not last long. Do not miss your chance and enquire today! Council approval is required for any home base business.